Gwen was born and raised in Laurel, MS. Gwen certainly understands the process of moving, relocating, and settling into a new home. She and her husband have moved 11 times during their nearly 20 years of marriage. During her husbands military career, they lived in Germany, Washington State, Washington D.C, Kansas City, MO, and various areas of Mississippi. They decided to put down roots in Columbus 9 years ago as her husband finished out his Army commitment at Fort Benning. Todd is now employed as a Radiologist in the Columbus area. They have three children: Pryce, Shanti, & Knox. Shanti was adopted five years ago from India; Gwen and Todd are thrilled to have her home. Gwen earned a B.S. in Psychology from the University of Southern Mississippi. She has served her family for the past 11 years by being a stay at home mom. However, she was a professional volunteer during this time and worked on many marketing ventures and planning committees. Just before getting her real estate license, she worked on the Groce & Fincher team doing client care and marketing. Gwen fully understands the vital importance of both these aspects of real estate. She is also known for helping clients with improvements as they prepare to list their home, as well as staging homes for the listing process. 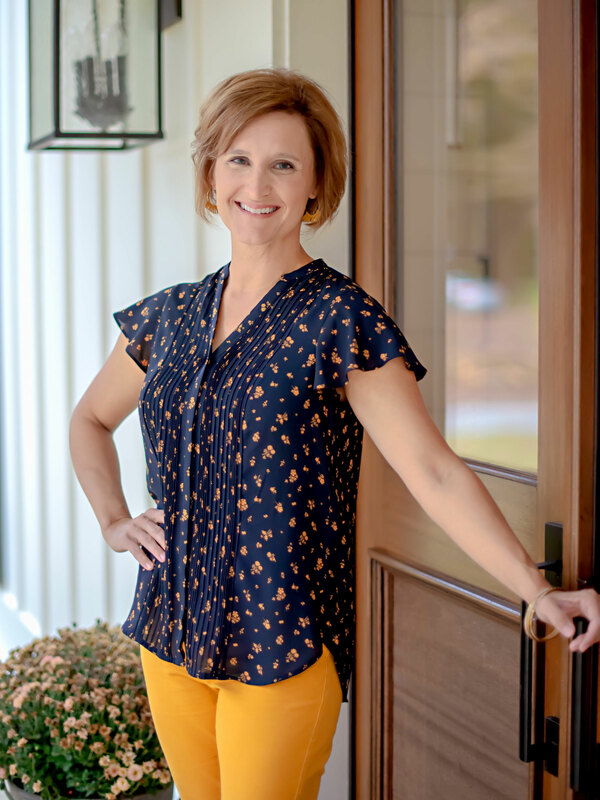 During her free time, you might find Gwen on the tractor and working alongside her husband on their 25 acres in Harris County; or teaching choreography to students at Calvary Christian School during the musical theatre season. She loves to be outside, decorating, running, music, teaching, and going on trips with her family. She loves a full house and truly enjoys opening her home to friends and family. Gwen and her family are actively involved at Crosspointe Church. Gwen’s top priority is being a wife and mother and she loves her job at KPDD! She finds it an honor to walk alongside clients while they are making such a critical decision in their lives. Gwen firmly believes that great communication and honesty are one of the most important parts of a strong relationship and she’s committed to giving both to her clients. Gwen is honored to work on the Groce & Fincher Team at Coldwell Banker.